If you or a loved one recently got engaged, congratulations! Welcome to the wonderful, crazy world of wedding planning. You’ll quickly find that trends change quickly and everyone has their own thoughts and opinion that they will be more than happy to share with you! That can make finding the latest wedding trends that work for you challenging, but it also makes it fun — especially if you’re putting your own twist on the big day! We know there’s a lot to take in, so we want to help you get started. We help plan a lot of weddings here at Lake Tahoe Resort, so here are some of the coolest and best wedding trends we’re seeing for 2019. Bold colors. Forget pale pinks, blues, and greens. It’s all about the bold colors. Whether it’s a dark color or Pantone’s color of the year, Living Coral, you can’t go wrong with a bold color palette in 2019. Statement wedding cakes. Many couples are opting to make their cake a wedding focal point of the big day. 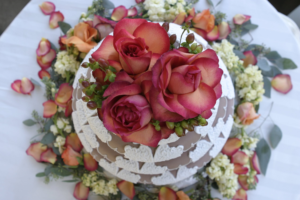 Multiple tiers, unique shapes, and intricate design elements (like real florals or hand-painted fondant) are all popular — and almost too good to eat. Simple, classic fashions. We all have Dutchess Meghan Markle to thank for this trend in terms of wedding dresses. She looked stunning in a long-sleeved gown with clean lines and almost no embellishments at the big Royal Wedding. With that in mind, many designers and brides are less about the glitz and glam and returning to more subtle, simple elegance. Finding the appropriate fit for your body type and a good seamstress are key to pulling off this sleek, toned down dress style. For men, black is always in style — especially if you’re having an evening wedding. A classic black suit or tuxedo can easily be dressed up for the ceremony and dressed down for the reception. It really never goes out of style. Ditch the veil. Another trend in wedding fashion is brides ditching the veil for something a little different. Tiaras, elegant hats, and floral headpieces have become popular alternatives and allow the bride to show off her style. Accent walls. From florals to fabric to photographs, there are a lot of options for creating a fun, personalized accent wall at your wedding. These customized walls not only look great but make for stunning photo backdrops and conversation starters on your big day. Grazing tables. If you want to skip the big meal at the reception, you can opt for something a little more low key. Grazing tables, which normally feature more hors d’oeuvre-type foods that are easy to pick up and snack on throughout the evening, have become a popular option. They can be cost-effective, encourage mingling, and allow guests to eat when they’re hungry rather than stick to a strict schedule. 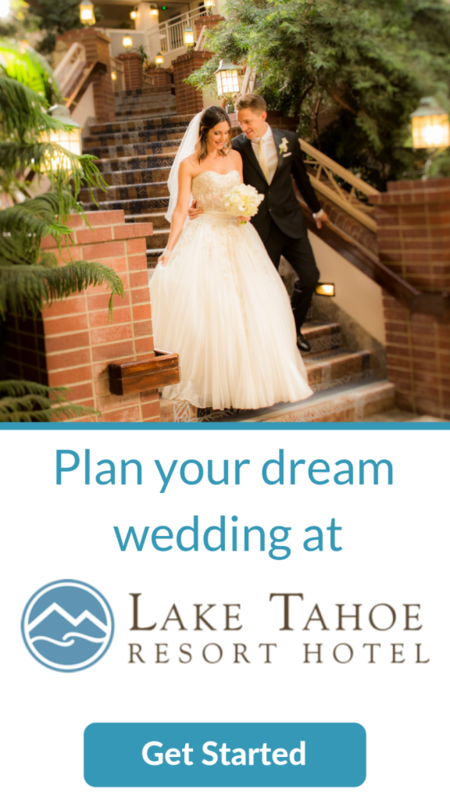 Check out Lake Tahoe Resort’s delicious wedding catering options! Non-traditional florals. While roses, peonies, and hydrangeas will always be popular options for wedding floral arrangements, many couples are opting think outside the box with more non-traditional florals. Think twigs, leaves, shrubs, succulents, and wildflowers — anything that adds a dramatic flair. Unique invites. 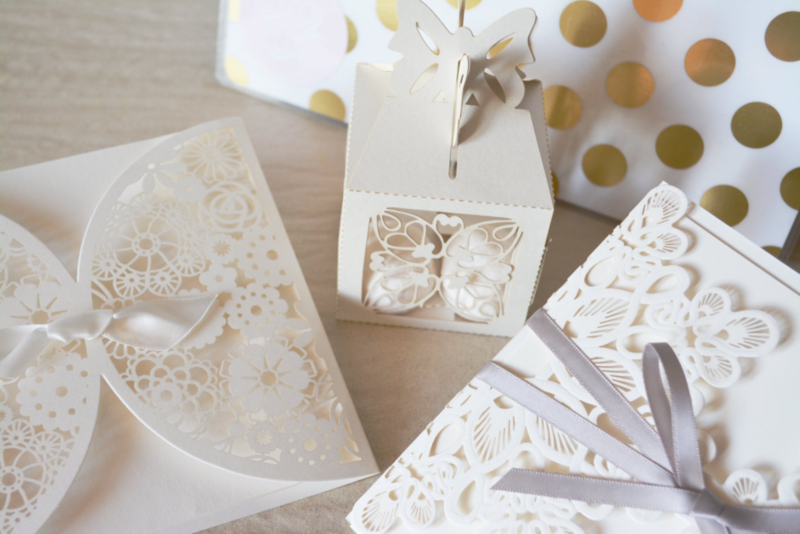 Your wedding invites set the tone for your special day! 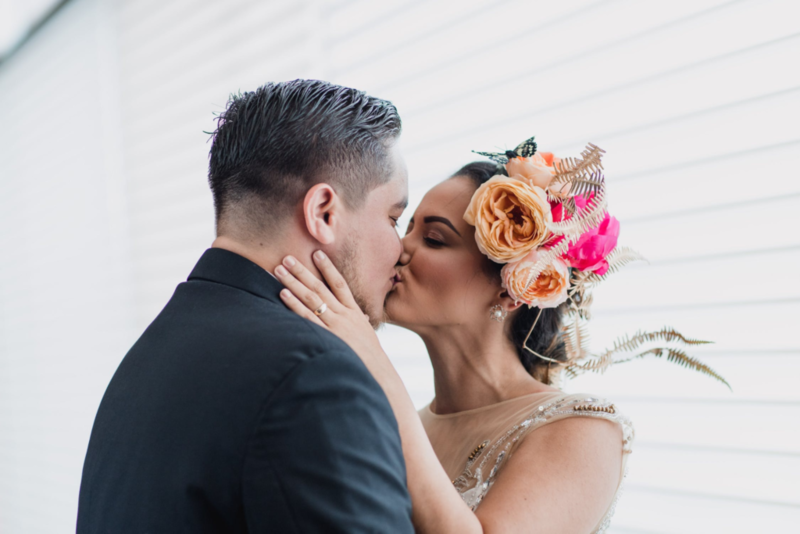 Homemade invitations, custom illustrations and calligraphy, and even online invitations continue to grow in popularity as couples look for the best ways to show off their personalities and connect with their loved ones. Build-your-own goodie bags and favors. Wedding favors and welcome bags are a common way to greet and thank your wedding guests, especially those who have traveled a long distance to celebrate with you. Many couples are now encouraging their guests to choose what tokens they want with “build-your-own” options. 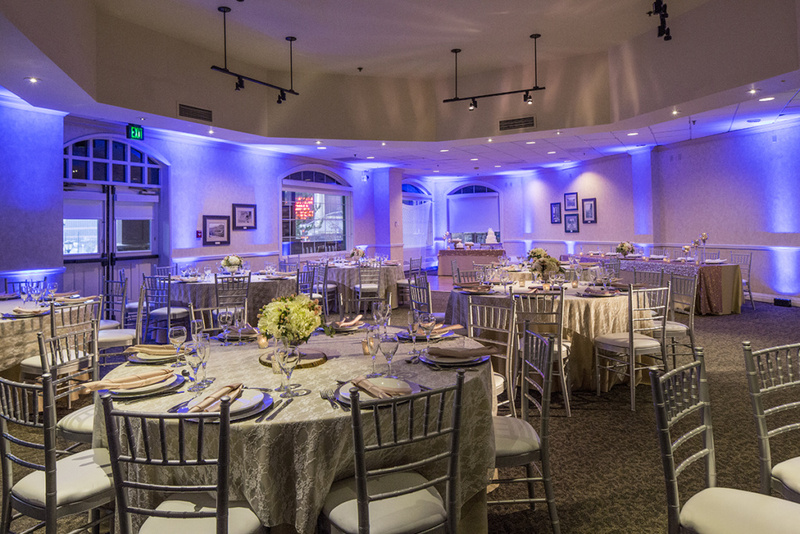 Utilizing a buffet kind of style, guests can choose from an array of wedding day essentials, including tissues, mints, maps of the area, and single-serve alcohol bottles, that they’ll actually use. Statement lighting. Many couples are moving away from the twinkle lights in favor of something a little more dramatic. 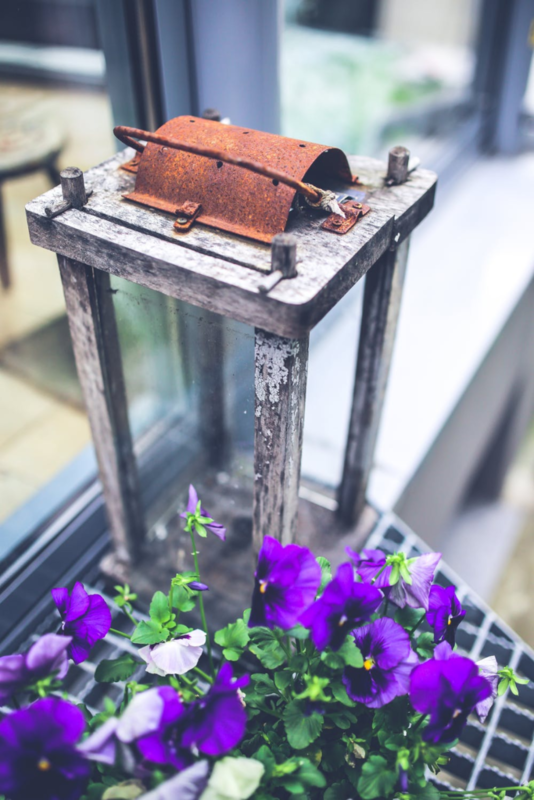 Fun lanterns and lamps throughout the venue have become popular, as has enlisting the help of a lighting design company for custom light shows featuring lasers, strobes, and other lighting effects. Minimalism. For some couples, less is more on their wedding day. This minimalist attitude is thanks in part to the popularity of Joshua Fields Millburn and Ryan Nicodemus, known as The Minimalists, and people like Marie Kondo (known for minimizing things that don’t “spark joy”). The idea is to eliminate all the extra “things” at your wedding (do you really need 100 vases for the tables?) and focus more on your significant other and the loved ones surrounding you. Bringing the outdoors in and the indoors out. Again, this trend is about doing the unexpected and changing things up. For example, trying bringing in large trees and shrubs to the venue or utilizing natural elements like sand and shells in the decor. On the flipside, you could also try things like using couches and lamps in an outdoor venue. 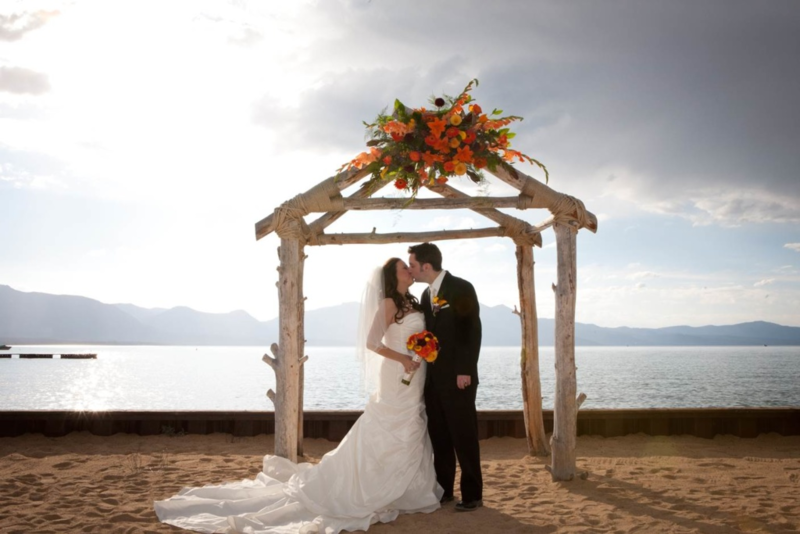 We have some of the most picturesque views here in Lake Tahoe, so you can’t really go wrong whether you opt for an indoor or outdoor wedding! Gender-neutral and age-neutral wedding parties. 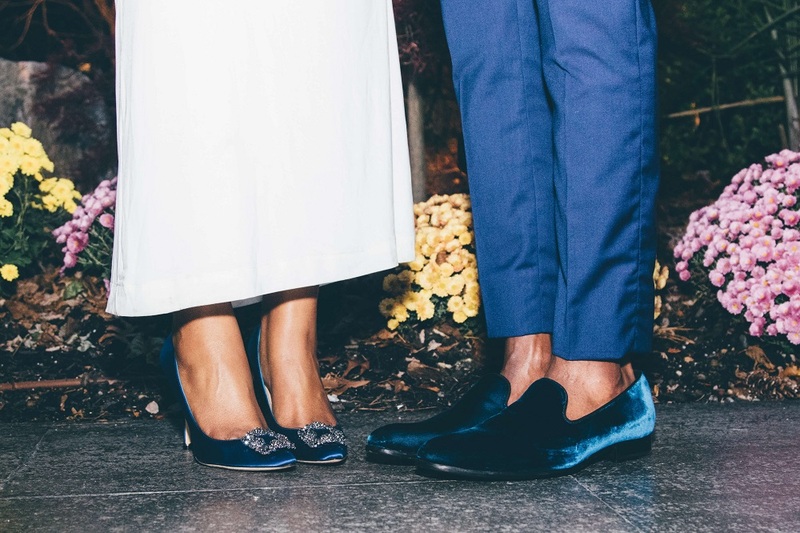 It’s becoming more and more common for couples to ditch the bridal party norms and focus on those who they’re close to — regardless of age or how that person identifies. Who says your brother can’t be your man-of-honor? Who says your beloved grandmother can’t be the flower girl? Who says you need a large bridal party at all? It’s your day and those you love should be the ones up there supporting you. Scented weddings. 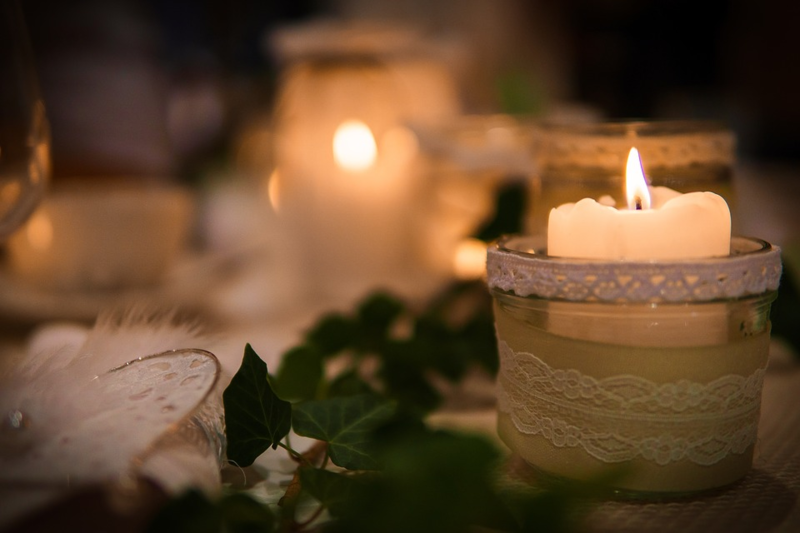 Engage your guests’ sense of smell with candles, sprays, and essential oils throughout the day. Pick a signature scent that is a personal favorite or fits with your wedding theme. Velvet. Velvet is making a comeback in the wedding scene and people are working the fabric into the big day in various ways. Consider velvet shoes, pocket squares, ties, chair covers, bows, and ribbons. If you’re really looking to make a fashion statement, you could even consider it for bridal party dresses, jackets, and vests. Non-traditional registries. While it’s common for guests to bring gifts for the happy couple, many are ditching the normal in-store registries for something a little more personalized. Why ask for a huge stand mixer if you’re not going to use it? Many couples have started asking specifically for cash in order to buy a house or go on that dream honeymoon vacation. Others request things more aligned with their interests — like concert tickets, board games, or camping gear. And some couples even opt for guests to donate to a specific charity or cause that the couple supports. Sustainability focus. Many couples are keeping an eco-friendly mindset while planning their big day and pushing guests and vendors to do the same. With that in mind, recycling and waste-reduction plans, locally-sourced food options, plastic-free decor, and incorporating pesticide-free florals into the big day are popular green-focused initiatives. 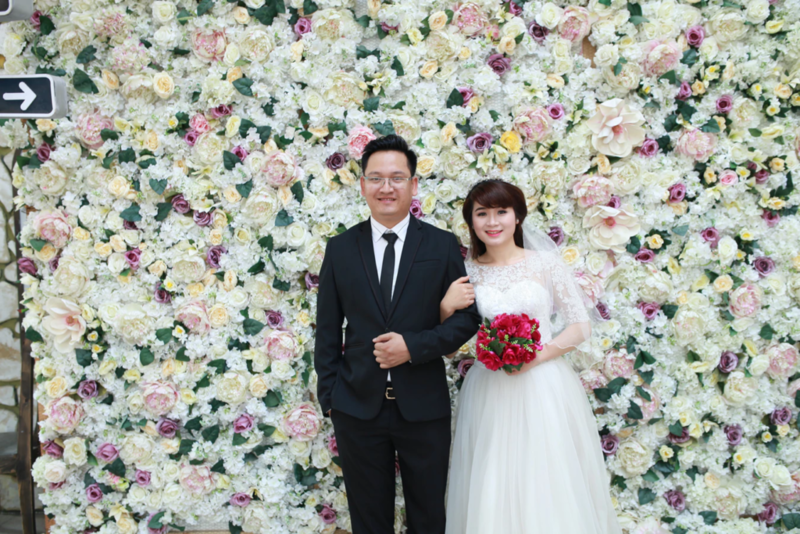 You may also find couples doing a lot more thrifting and DIY projects for their wedding. Unplugged ceremonies. There’s nothing more annoying than a cell phone ringing in the middle of the ceremony. Smartphones, tablets, and consistent flashes at weddings have been known to hinder the wedding photographer and cause problems, which is why many couples are requesting unplugged ceremonies and receptions. They allow the couple and guests to “be in the moment” and allow the photographer to do their job without others getting in their shots. Specialty cocktails. The craft movement is taking over! 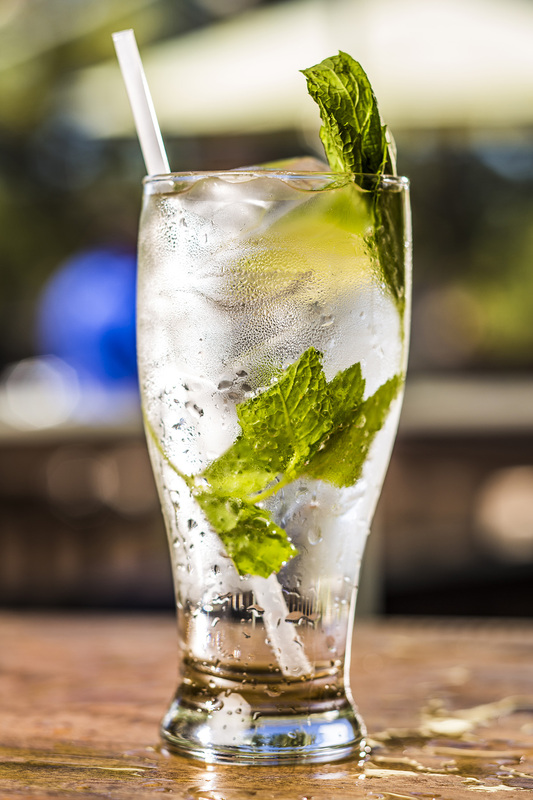 While beer and wine may be staples, bars with specialty drinks and craft cocktails made with fresh ingredients are a huge trend. Consider having the bride and groom’s favorite cocktail as the featured drinks of the evening. Tequila and scotch tastings are also a popular wedding day experience. At-home planning experiences. There’s a lot of wedding planning to do and only so many hours in a day. With busy couples in mind, wedding vendors and boutiques have started designing at-home, personalized experiences where they’ll come to you rather than the other way around. They’ll bring lookbooks, samples, and everything you need to help make a decision. These at-home visits can be a great way to kickstart the business relationship in a more comfortable, relaxed setting. What trends do you love? What are you planning for your big day? We’d love to be a part of it. 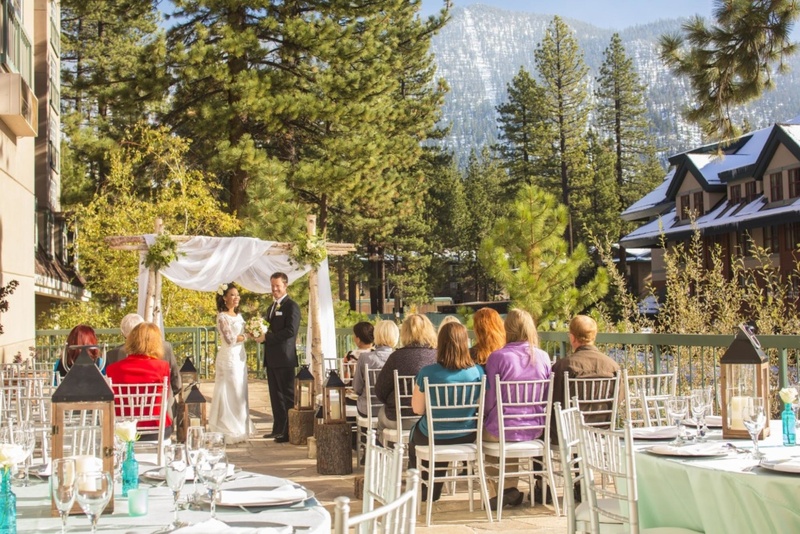 If you’re looking for a venue in South Lake Tahoe, California, check out ceremony and reception options and get ready to celebrate your big day Sierra-style!